0	Hellcat Hacked! SeriousHP first to tune a Dodge Hellcat. Hellcat Hacked! SeriousHP first to performance tune a Hellcat. 706 RWHP / 830 Crank HP. We tune supercharged, turbocharged, and heavily cammed vehicles at SeriousHP! Tuned with HP Tuners 2.25 tuning software. Stay tuned. 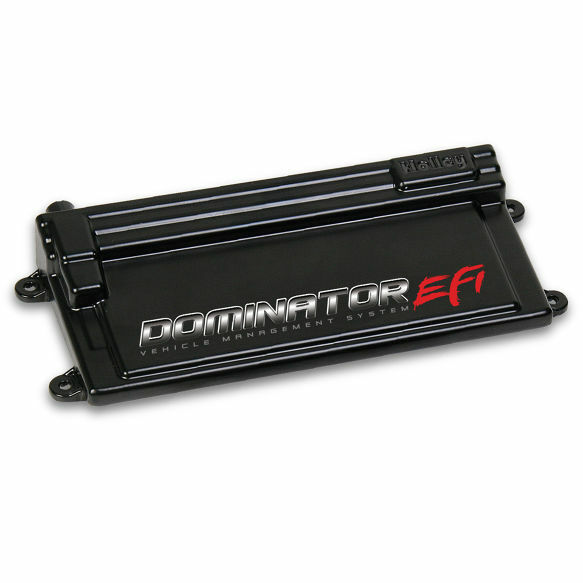 Even more Serious Horsepower will be added to this Hellcat soon! SeriousHP just became a COBB Pro-Tuner! COBB Tuning is a performance automotive engineering business providing full tuning solutions for small displacement, turbocharged vehicles. COBB currently offers products for Subaru, BMW, Mazda, Mitsubishi, Ford, Nissan, and Porsche turbo vehicles. We are very excited to add COBB to the broad suite of tuning software we currently use at SeriousHP. COBB products and software will allow us to broaden our scope of vehicles to which we will add Serious Horsepower!! 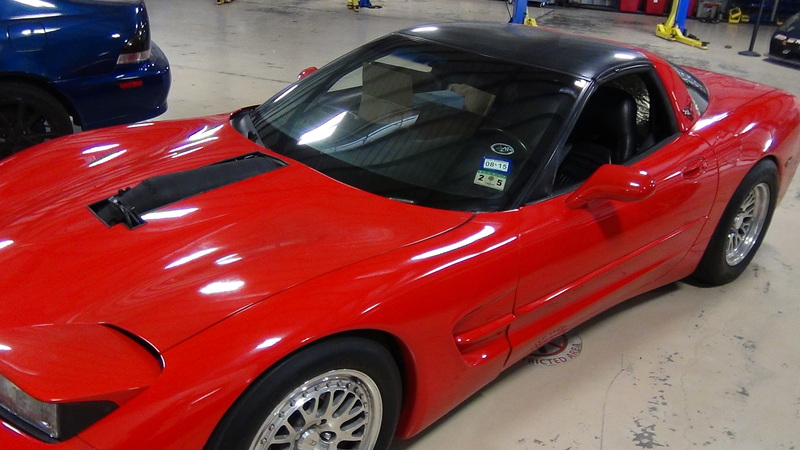 Our favorite twin turbo corvette is back at SeriousHP to get an upgrade from it’s stock ECU to a Holley standalone unit.